Our goal is to help patients of all ages, from infants to seniors, high school athletes to those injured in an auto accident. Since "Motion is Life", it is our belief that enhanced health comes with moving freely without pain or discomfort. 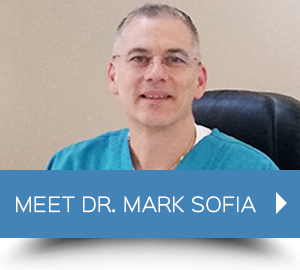 Practicing since 1995, Lawrence chiropractor, Dr. Mark Sofia has been passionate about providing natural and effective chiropractic care to his patients. At Sofia Chiropractic, we want your body to work as a fine-tuned machine. Everyone should experience a lifetime of pain free movement whether you are running a marathon or playing with your grandchildren. While some doctors’ offices may feel sterile, our practice is warm and soothing. Sofia Chiropractic is rich in character, located in an old, refurbished mill building, with 16-foot ceilings throughout. It was our desire to retain the character of the original structure, including the exposed pipe and duct work. Our space is bright, clean and welcoming so patients feel completely comfortable while receiving care. In order to maintain a pain-free body, it is necessary to identify a person’s particular injury, whether that may be your neck, back, shoulders, knees or any other part of your body and prevent situations that might worsen or aggravate these conditions. If you have severe injuries such as whiplash sustained an automobile accident or chronic backaches from sitting at a desk all day at work, Dr. Sofia looks forward to helping you. At Sofia Chiropractic, we strive to educate our patients about their condition and collaborate in developing a realistic treatment plan. With a variety of beneficial chiropractic techniques and complementary therapies, you will get the quality care you need to feel better and be well. We also ensure that our care is affordable. We accept most insurance plans and also offer a reasonable cash program for those patients without insurance. We will never turn anyone away. Discover pain relief and a better quality of life through natural, effective chiropractic care! Contact us today to schedule an appointment. 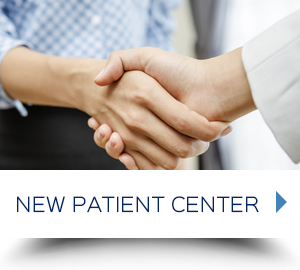 The staff is friendly, caring and seem to genuinely care about the patients. I’m happy that I decided to make my first appointment here. I had a thorough first visit which included a treatment that has already helped me feel better. I loved Dr Sofia, he was funny and extremely knowledged! This was my first chiropractic experience. I appreciated the thorough review and conversation/explanations prior to any treatment, this made me feel confident I made a good decision choosing Dr Mark. Everyone I spoke to or dealt with was very helpful and genuinely kind. I’m very excited for my treatment with Dr Sophia and staff. Impressive, thoroughness, cleanliness. Everything was spot on. The Dr. was great. Everything was explained very well. Absolutely amazing–10/10 would come back. 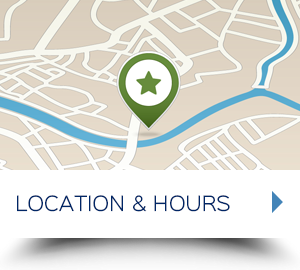 Great service , friendly staff , good service overall. Dr. Sofia has a good sense of humor and a great bedside manner!